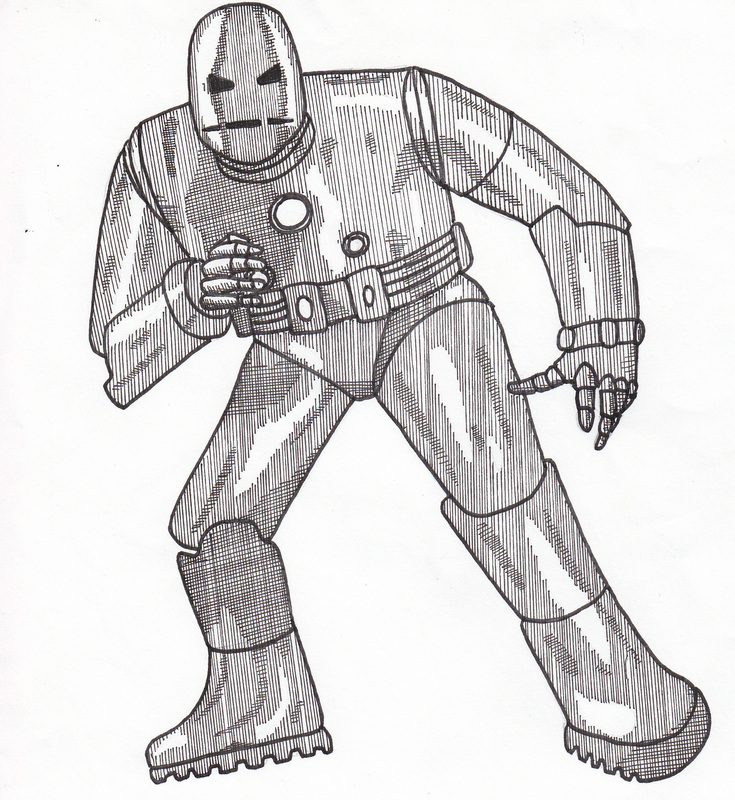 My version of Iron Man #1. 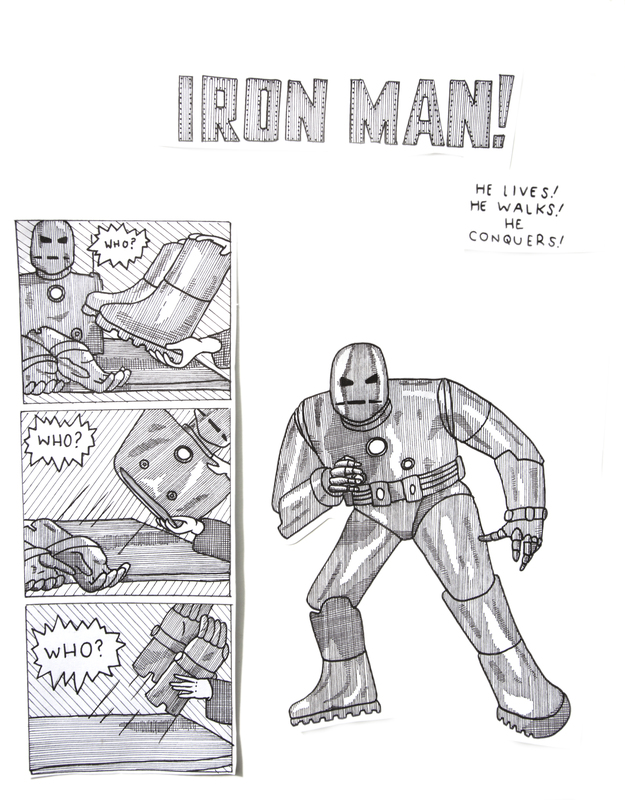 This entry was posted in comics, design, illustration and tagged art, comics, funny, iron man, jack kirby, marvel, peter glanting, stan lee, super hero, super heroes by pgglanting. Bookmark the permalink.